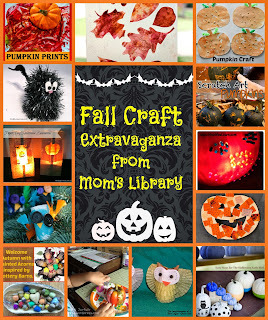 Features in the Fall Craft Extravaganza this Week! 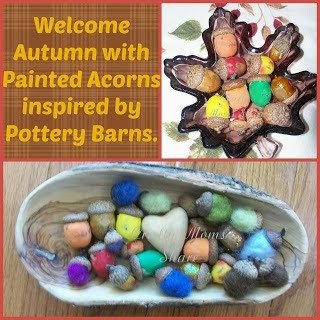 Crafty Mom's Share added some color to plain old acorns! 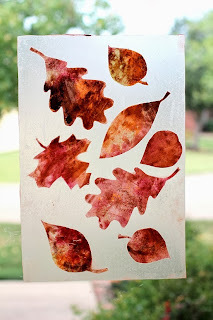 Two-da-loo captured fall in these beautiful sun catchers! 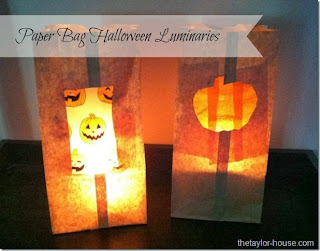 The Taylor House come up with some simple, seasonal luminaries! 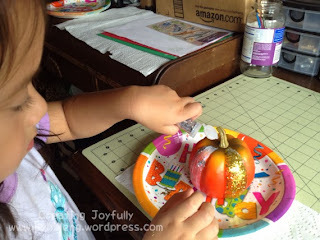 Creating Joyfully created colorful, sparkling pumpkins! 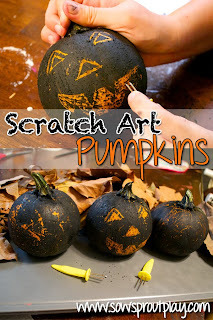 Sow Sprout Play turned their pumpkins into scratch art! 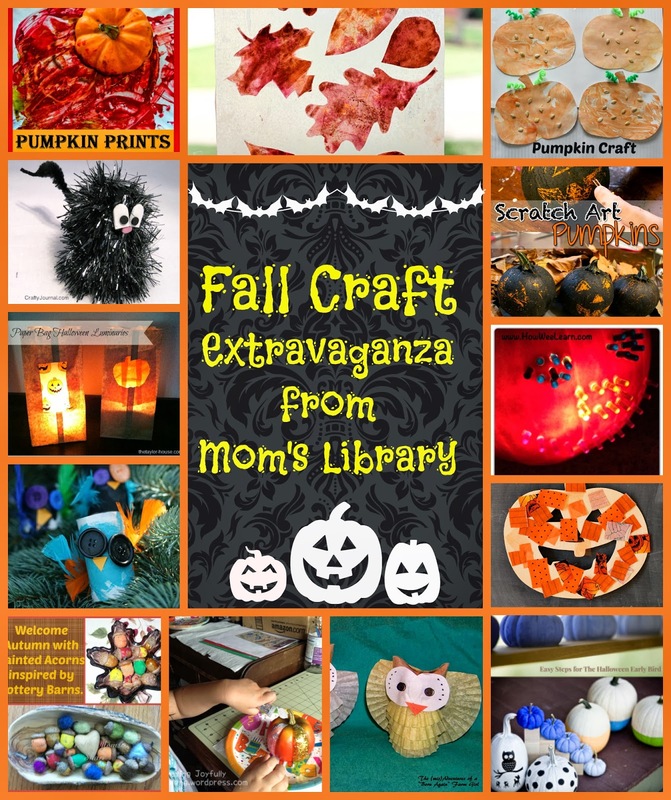 Mom Projects painted some adorable pumpkins! 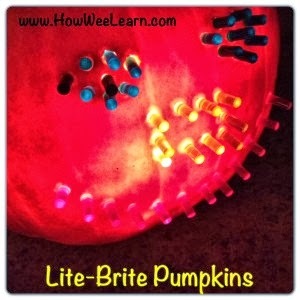 How Wee Learn decorated pumpkins with colorful lite brite pegs! 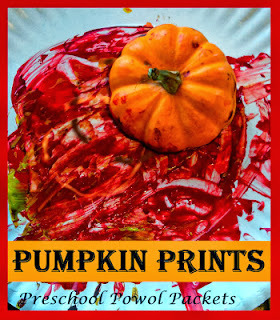 Preschool Powol Packets painted with pumpkins! 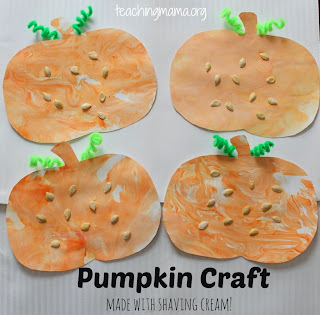 Teaching Mama used orange shaving cream paint to come up with these little pumpkins! 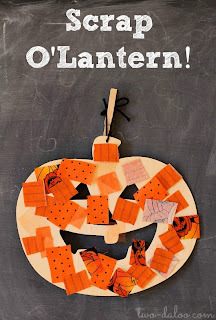 Two-da-loo used paper scraps to make some cute jack o'lanterns! 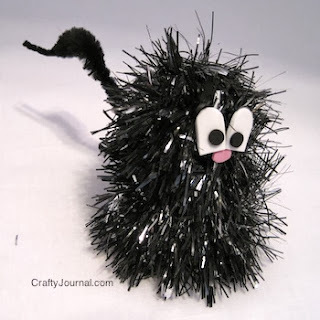 Crafty Journal made a darling little scaredy cat! 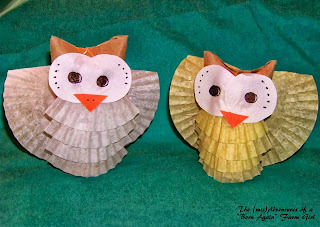 The (mis)Adventures of a Born Again Farm Girl came up with some super cute owls using cupcake papers! 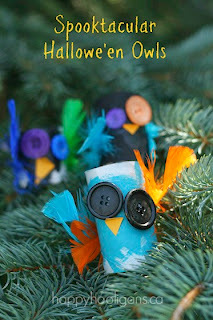 Happy Hooligans made some adorable owls with toilet paper rolls and buttons for eyes! 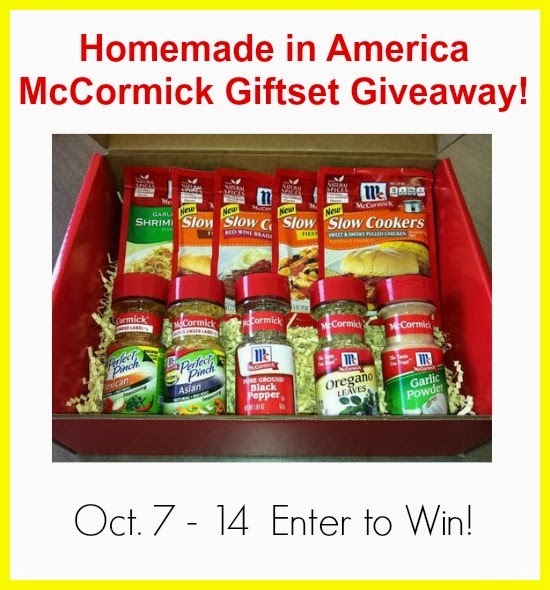 To spice up your life (bad pun intended) we have a McCormick Gift Set to give away!! 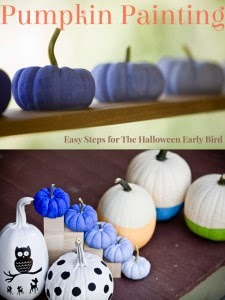 To read more about this awesome set visit True Aim!